1. Create a useful folder system. Your folders should be intuitive, labeled by category and deadline, says Yvette Bowlin, a mindfulness coach and owner of The Declutterist. “Set filters in your email inbox so frequent incoming emails arrive only into their proper folders,” she says. 2. Use clear, thorough subject lines. Complete, descriptive titles in the subject line can help you and the recipient easily understand the email’s content, Bowlin says. 3. Set specific times to check email. 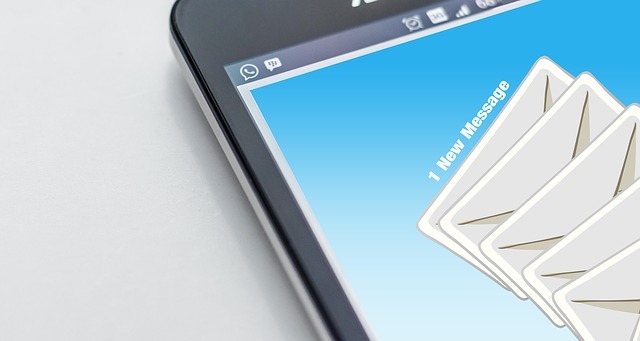 Instead of interrupting your work all the time, designate three times a day on your calendar to scroll your inbox, says Alex Moore, CEO of email productivity company Boomerang. If you’re trying to concentrate on something, turn off email notifications so you’re not tempted to check the inbox every few minutes, he says. 4. Archive and delete. Don’t fear your Trash folder. Delete emails you won’t need to refer to again. File anything that doesn’t require your immediate attention in a folder with a deadline, and anything informational that needs to be saved should be archived in its appropriate folder.